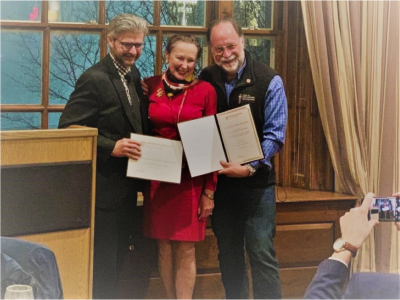 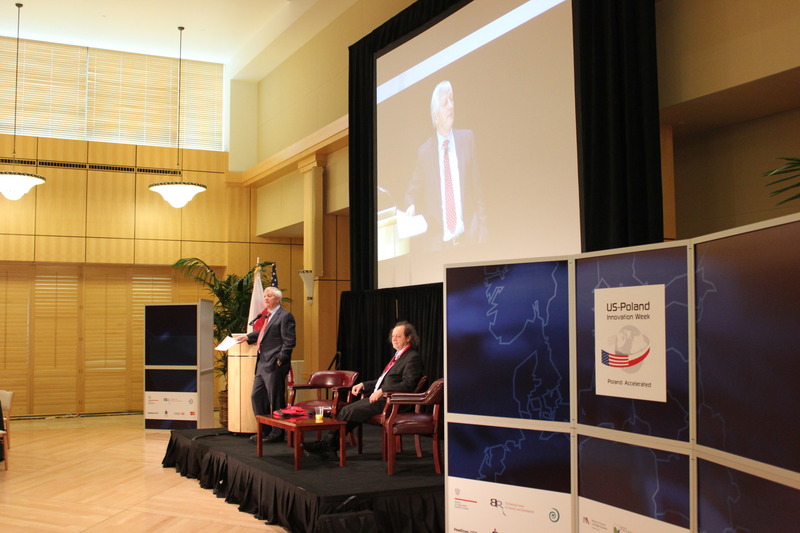 USPTC was an essential strategic partner in organizing the program of US-Poland Innovation Week (USPIW) at Stanford University. 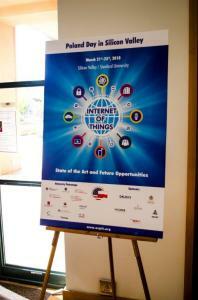 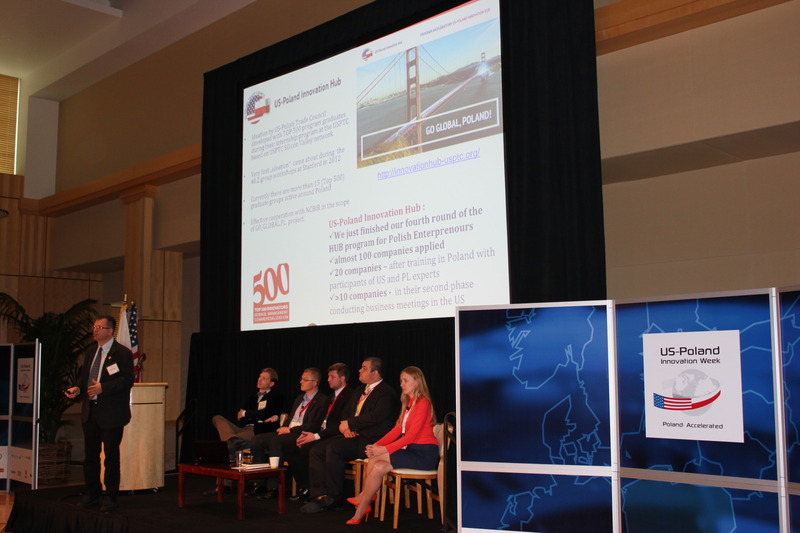 USPIW included a series of conferences, debates, meetings and networking events held in Los Angeles, Silicon Valley, San Francisco, the University of California, Berkeley, and Stanford University from November 16 to 21, 2014. 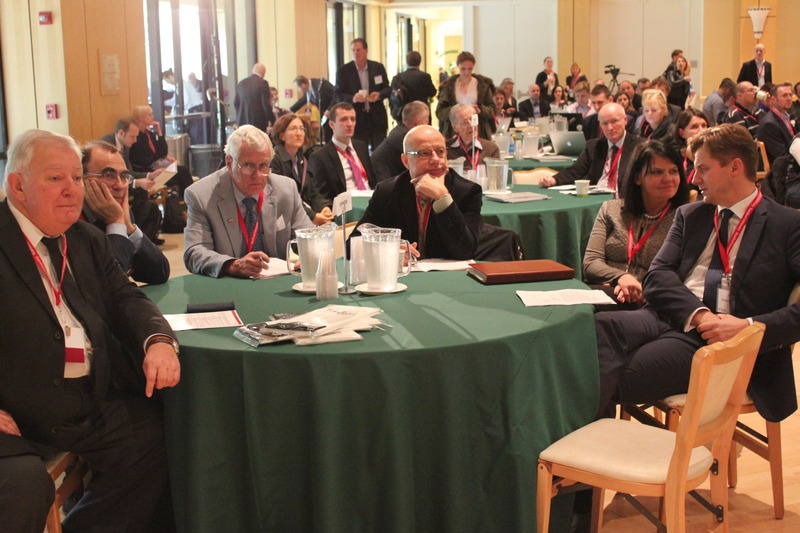 A Polish delegation comprised more than 150 Polish companies, 50 Polish government delegates, and numerous leaders from academia and industry joined the program under the leadership of the Polish Ministry of Foreign Affairs. 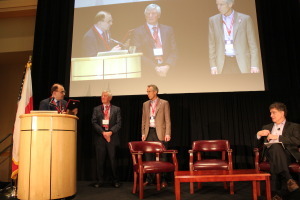 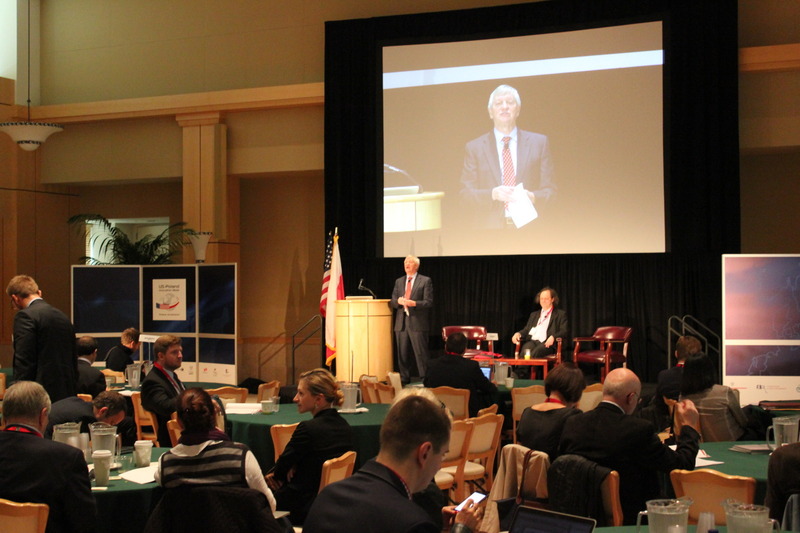 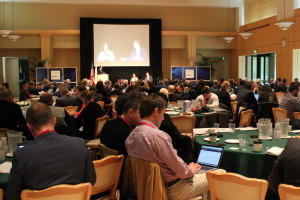 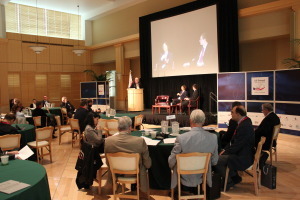 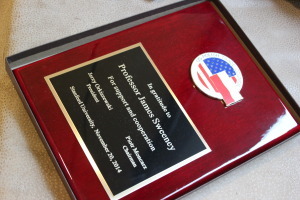 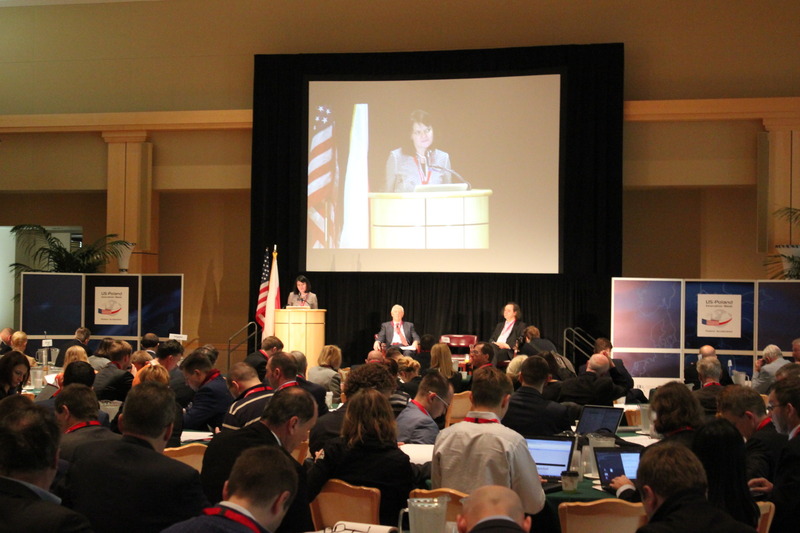 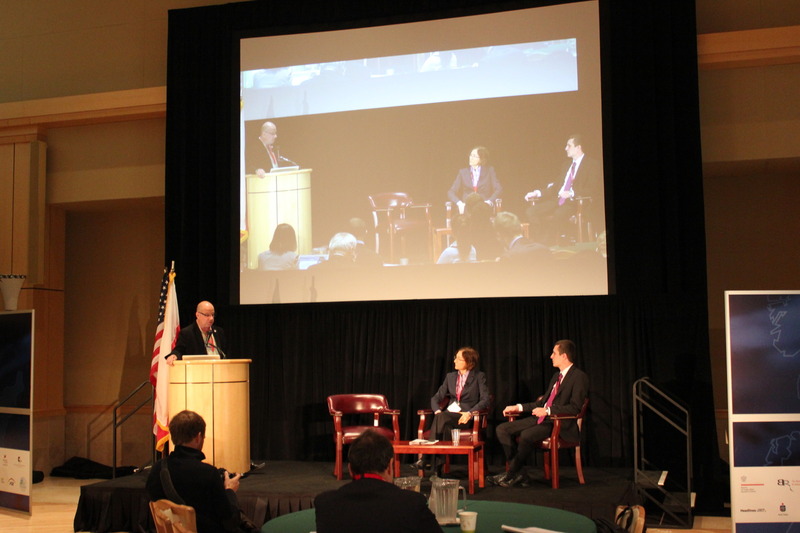 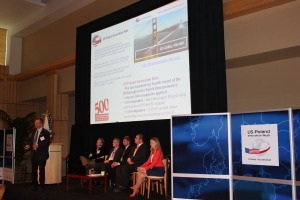 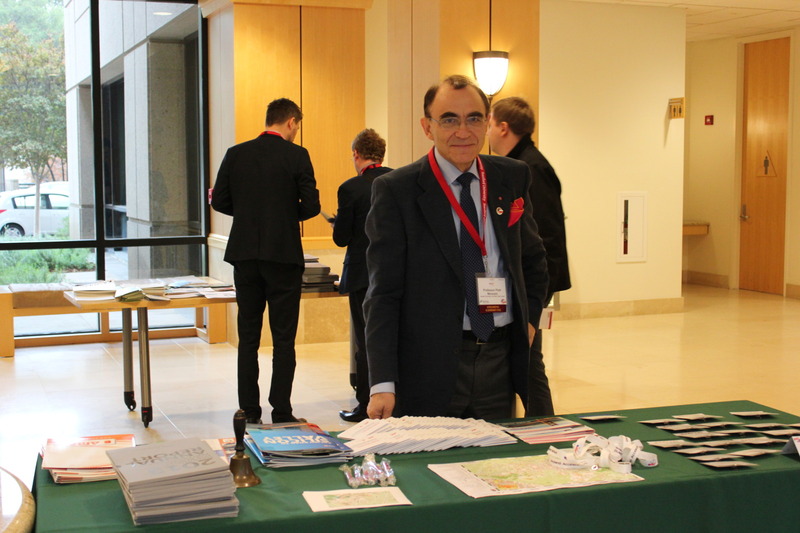 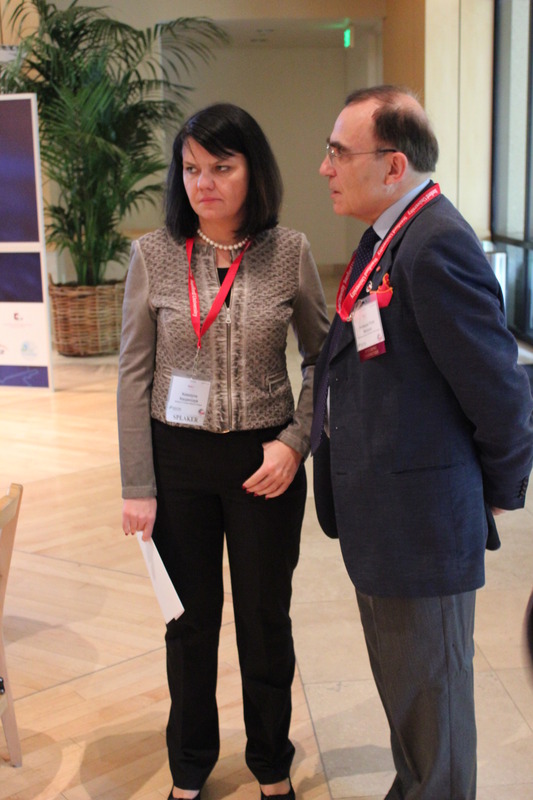 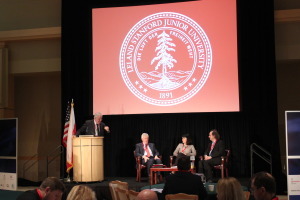 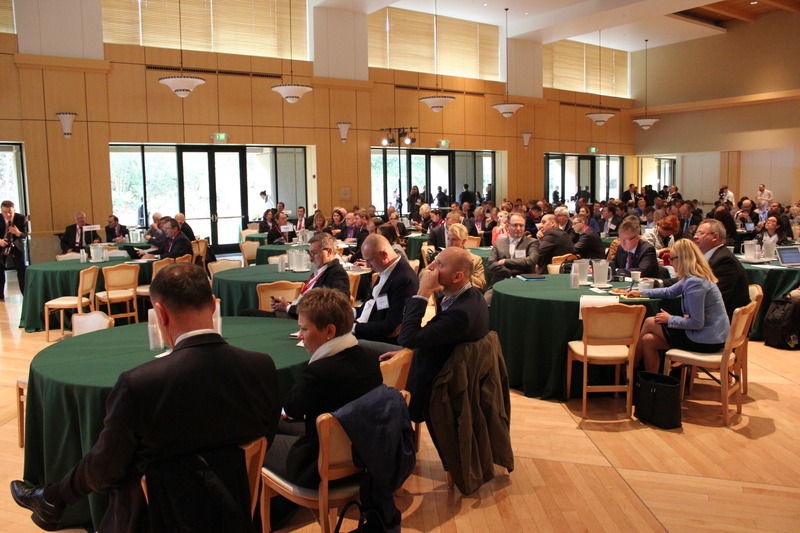 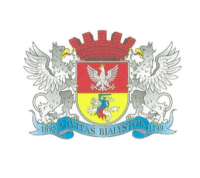 On November 20, 2014, the Precourt Energy Efficiency Center of Stanford University, with the support of USPTC, hosted “Polish American Conference: Research Opportunities and Challenges.” Over 300 Polish and American academic and business leaders gathered to exchange ideas and discussed opportunities from joint research to joint investments. 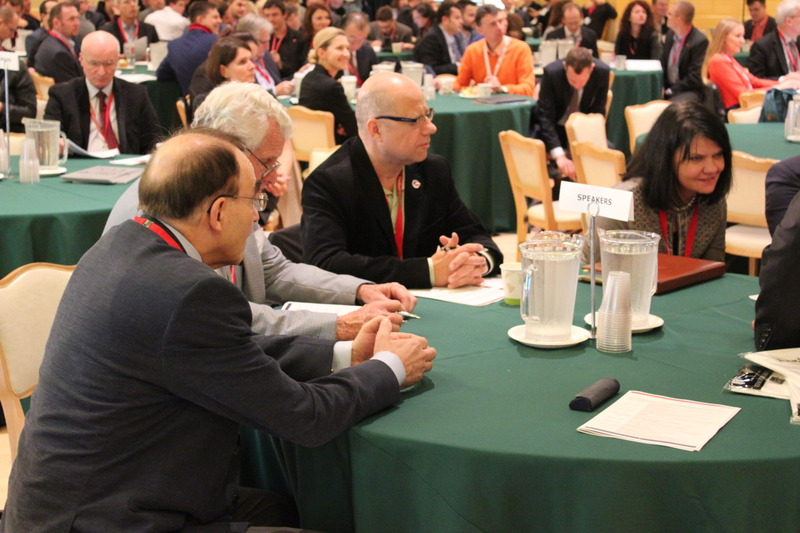 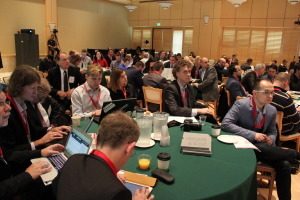 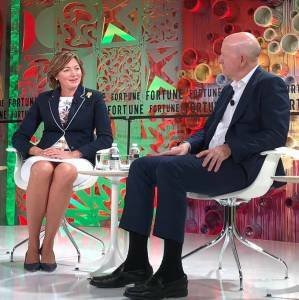 The Stanford University event agenda focused on energy and biomedicine, with significant attention paid to financing models and cooperation and exchange. 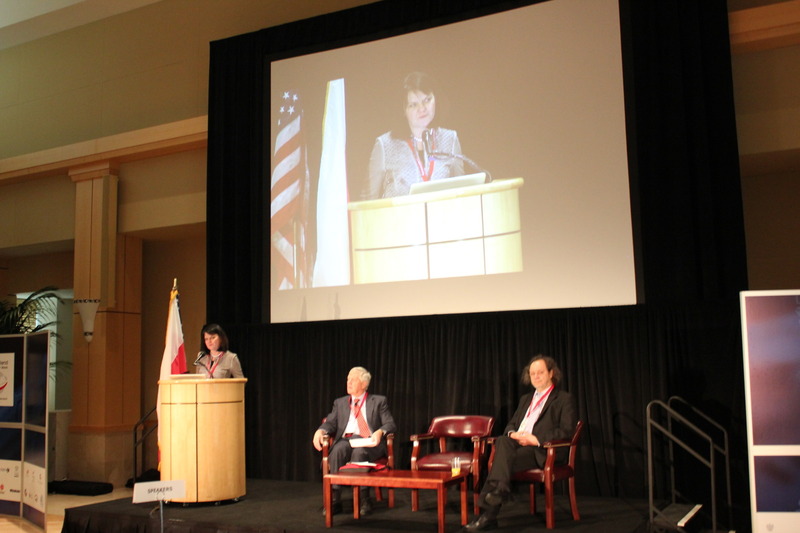 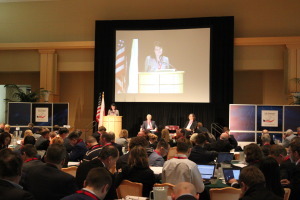 In the opening session of the conference, Deputy Foreign Affairs Minister Katarzyna Kacperczyk emphasized the importance of meeting Poland’s anticipated increase in energy demand with innovative and environmentally friendly solutions as well as the need to guarantee Poland’s energy security. 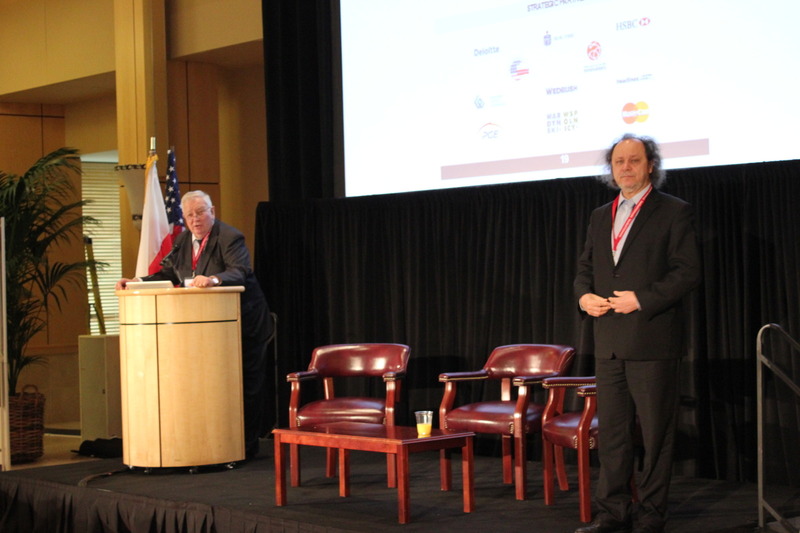 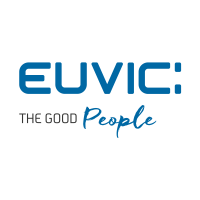 Polish Deputy Minister of Science and Higher Education Włodzislaw Duch noted that some of the funds received by the Ministry from the European Union could be utilized in support of collaboration between American and Polish scientists. 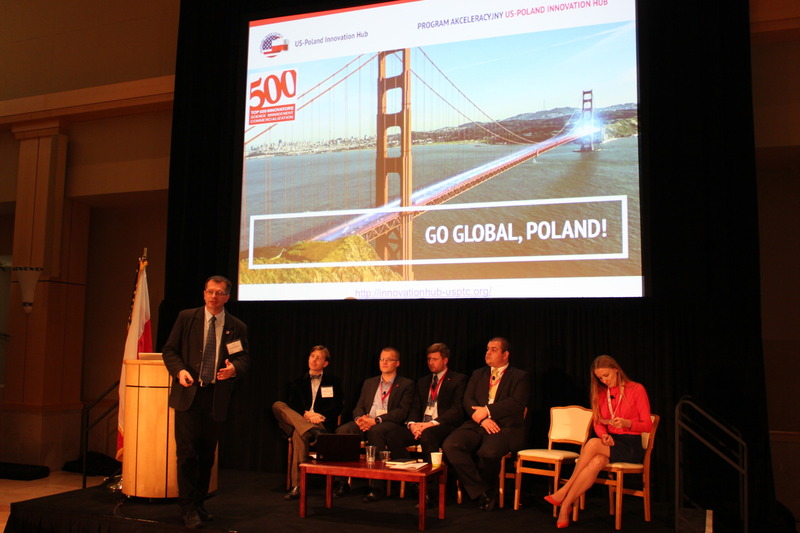 Identifying matching sources for such funds would create a momentum in investment and cooperation between Polish and U.S. innovators. 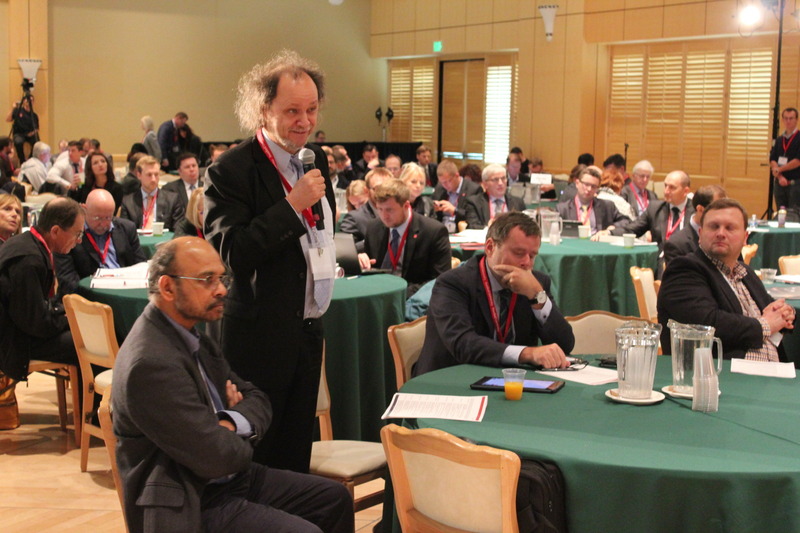 In the session on Opportunities and Challenges for Institutional Structures for Interdisciplinary Research, Polish and U.S.-based attendees discussed steps to facilitate the cooperation between experts from different disciplines. 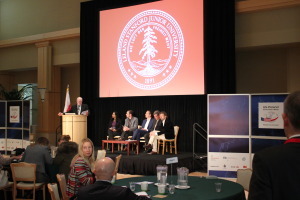 In the real world, panelists noted, problems are interdisciplinary; in order to solve them experts from different disciplines must learn to communicate with one another more effectively. During the Energy Sector Investment session, participants acknowledged that a majority of the investments in this industry consist of large projects requiring very long-term commitments. 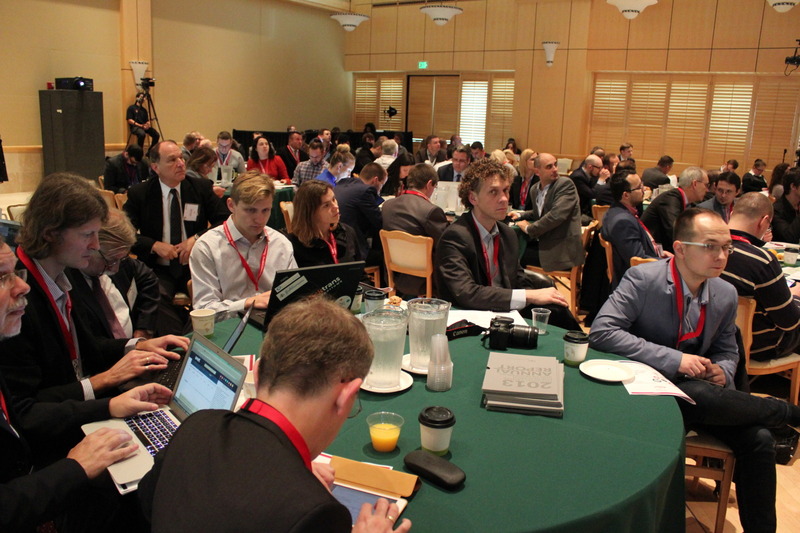 The conference also included presentations by graduates from the Top500 Innovators Program, who reported on their accomplishments since their completion of the Program. Top500, an initiative of Polish Ministry of Science and Higher Education, executed as a nine-week course at Stanford University and University of California, Berkeley, was launched to provide the participants with skills needed to manage cooperative research projects and bring high-technology products to the market. 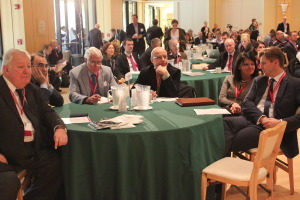 The initiative’s goal is to improve quality of innovation leadership in Poland. 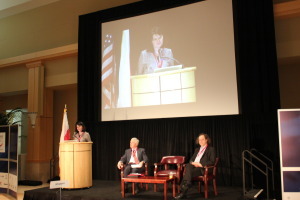 The Stanford University program for the US-Poland Innovation Week culminated with a panel discussion on “Women in Business & Innovation: A Global Perspective” featuring the following outstanding women leaders: Gloria Duffy, President of the Commonwealth of California; Polish Deputy Foreign Affairs Minister Katarzyna Kacperczyk; Padmasree Warrior, Chief Technology & Strategy Officer of Cisco Systems; Susan Wojcicki, the CEO of YouTube and Vice-President of Google. The panel was moderated by international journalist and Visiting Stanford Lecturer Janine Zacharia. 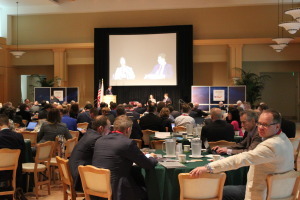 The conference was an important step in developing working relationships between participants from Polish and American government, academic, technology, and investment circles. 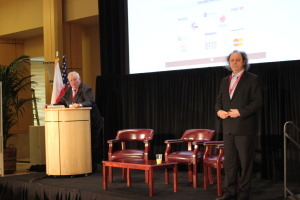 By increasing awareness of relevant developments and accomplishments on both Polish and American sides, these relationships will lead to mutually beneficial joint endeavors. For detailed agenda, see the Conference brochure.View.